Our planning process gives you confidence about your financial future. Our Six-Step Planning Process highlights the issues most important to you. Our Fiduciary Promise and 100% fee-only approach eliminates conflicts of interest. Have more confidence in your portfolio through proven, sound investing principles. As your financial matters have grown more complex, it’s not uncommon to find yourself bogged down in the tedious details of managing wealth. Like most successful people, you’d rather spend your time focused on what matters most to you – your family, your business, your life. We help you do that. To schedule your private consultation with a fee-only financial advisor, please call us at 831-372-3426, or use our contact form. 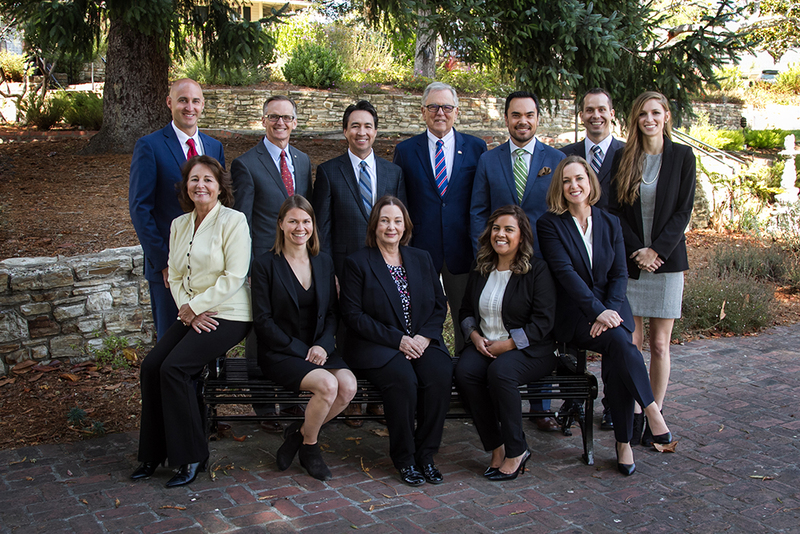 We have offices in Monterey and Pleasanton California, and we have clients throughout the San Francisco Bay Area, Monterey Peninsula and Central Coast.